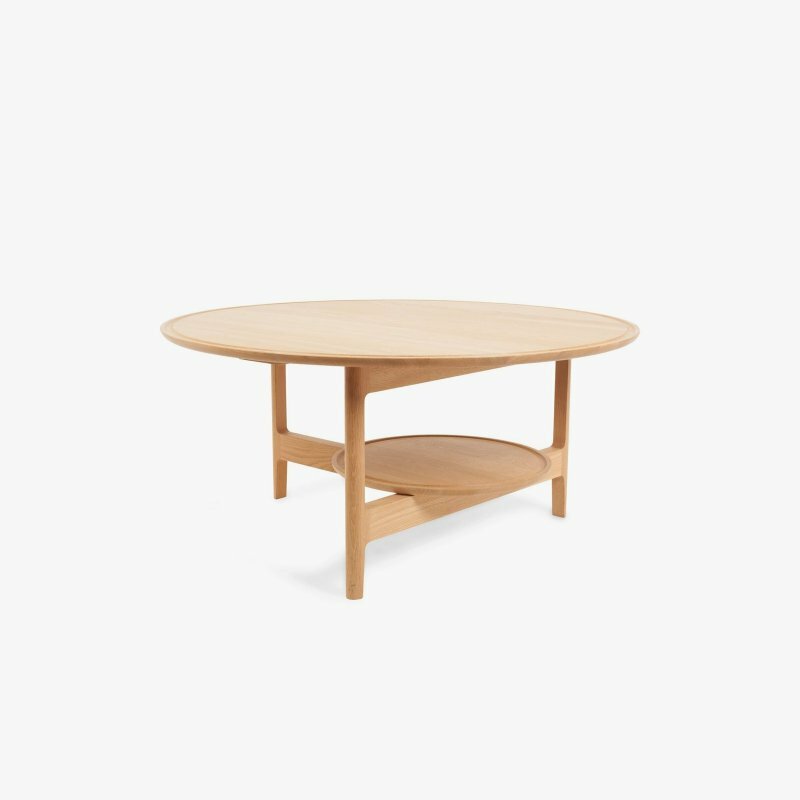 Noguchi Rudder Table is a metal and wood coffee table with a natural and simple beauty, designed by Isamu Noguchi for Herman Miller. 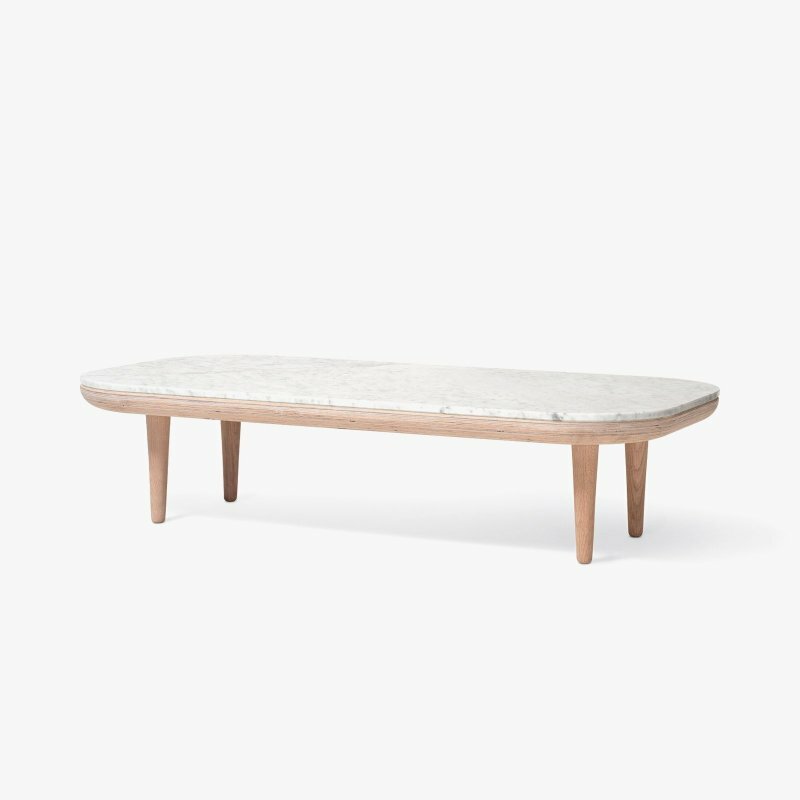 An updated archival piece from 1949, this sculptural and deceptively simple coffee table stands on two chrome hairpin legs and one in wood reminiscent of a ship&apos;s rudder. 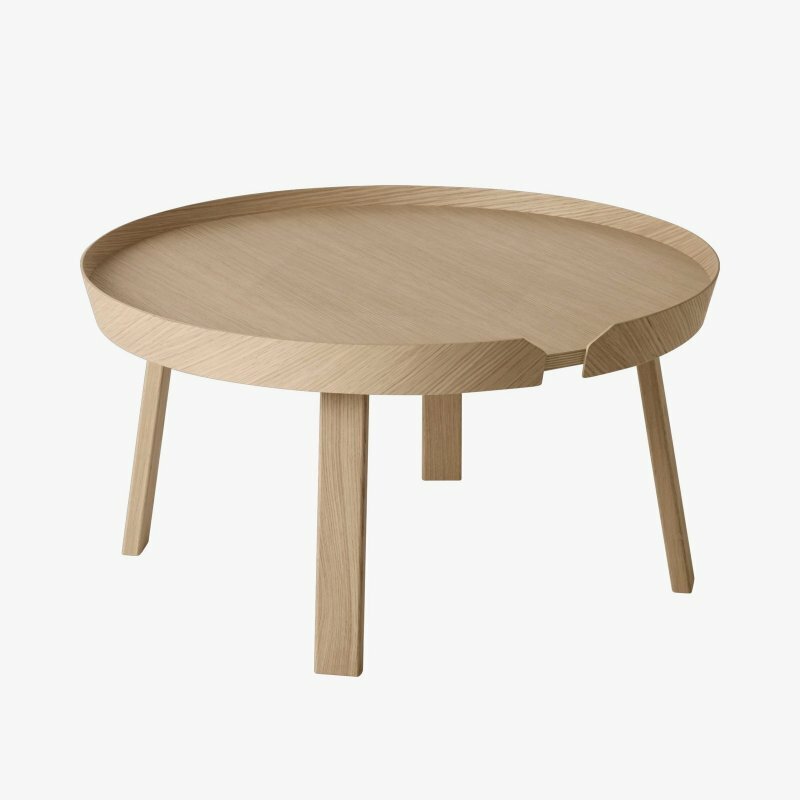 Graceful and visually light, it is available in walnut, ebony, or white ash finish options. Baltic birch core with veneer surface and beveled edge; Rudder leg is solid with veneer surface; Hairpin legs are metal.